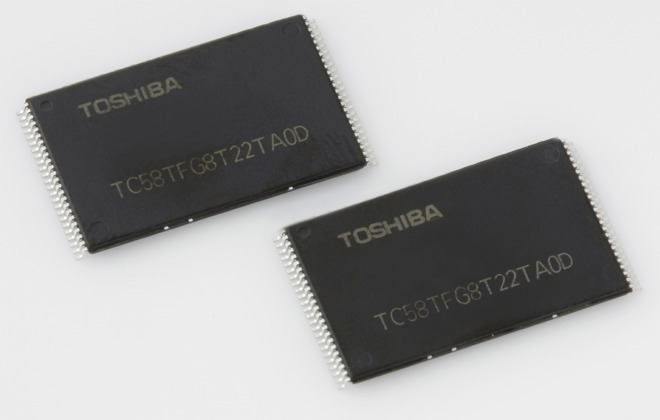 Extending the saga even further, Western Digital has notified Toshiba's board of directors that it formally opposes Toshiba's sale of its memory division to any group that has ties to its primary competitor SK Hynix —and the favored consortium is relying on funding from it. Late Friday, Toshiba CEO Satoshi Tsunakawa said that the company was "open" to further talks with Western Digital —but Toshiba would not make the first move. Foxconn chairman Terry Gou confirmed Apple and Dell's participation earlier in June. Kingston was also cited as a consortium partner —Amazon, Cisco, Google, and Microsoft, meanwhile, were cited as potential backers.